“For the Love of Kettle” is a One Night Only benefit for the gallery that opens at 7:00pm sharp on February 6th. All works are sold for $50.00 on a first-come, first-served basis. Absolutely, no pre-sales are allowed. This is a show unlike any other! 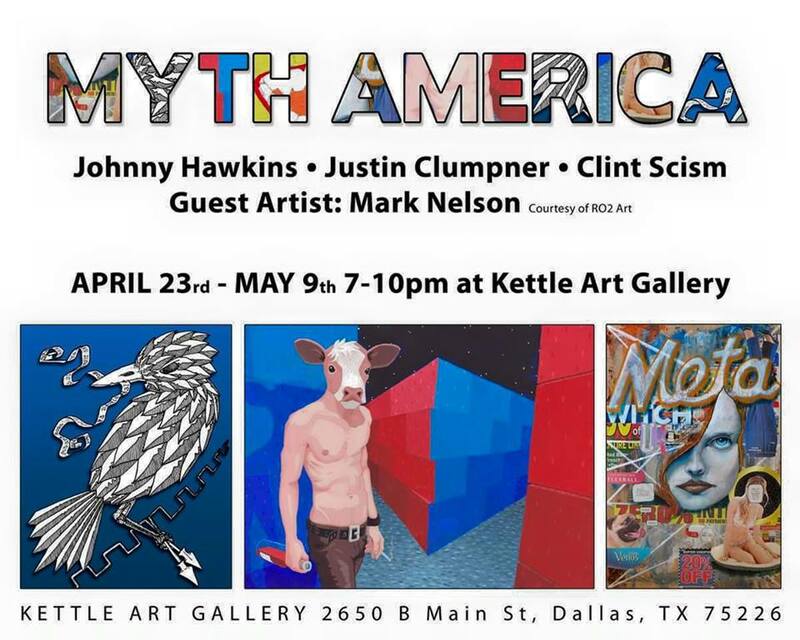 Arrive early to take your place in line for a chance to grab some incredible art by Dallas’ finest artists!